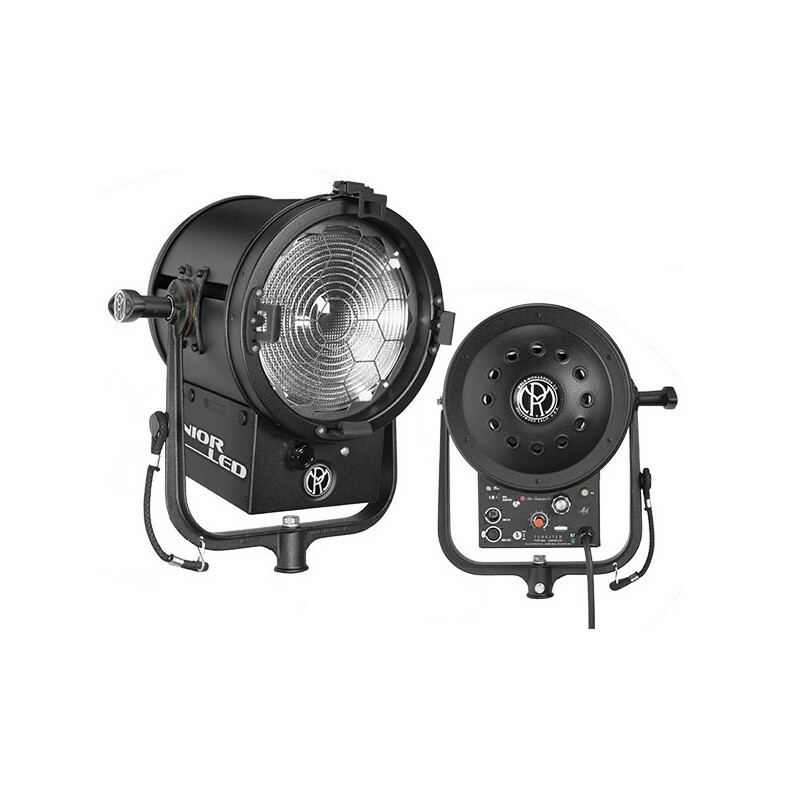 A relative newcomer to the landscape of Mole-Richardson Juniors, the 8 Junior (203mm) is a perfect blend of small size, plentiful beam spread and impressive output. 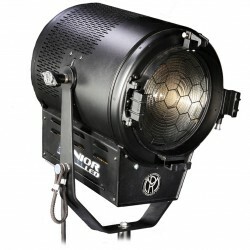 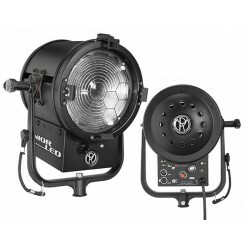 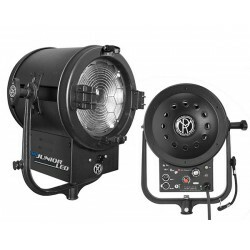 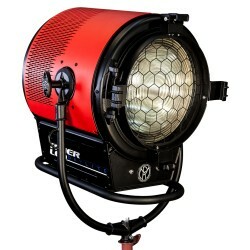 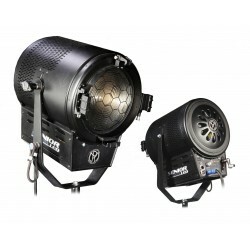 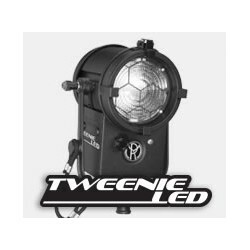 Seamless integration with existing Tungsten Halogen Incandescent and drawing a maximum of 2 Amps. 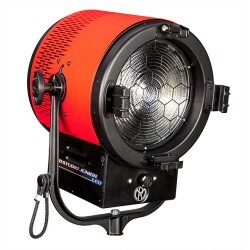 Rating: 90-250 Volts AC, 50-60Hz, 200 Watts, 1-2 Amps Max. 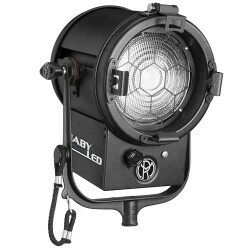 DMX Standby Draw <.10 Amps Max.